After you open the secret R.P.D. 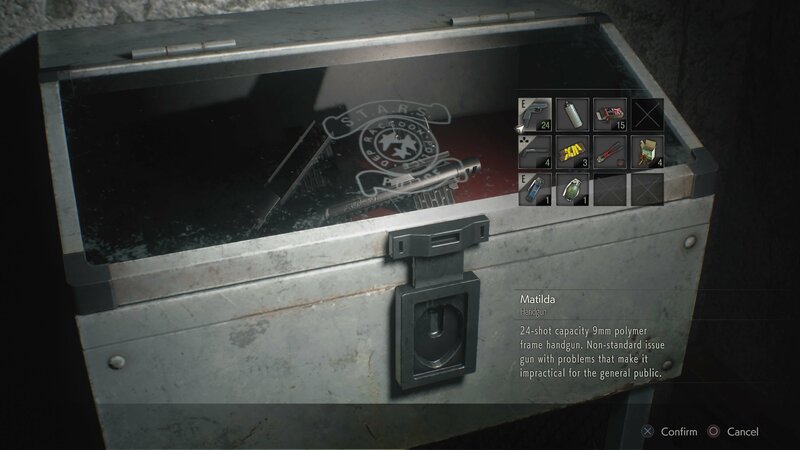 passage in Resident Evil 2, you’ll come across a sealed box called the Special Weapons Case at the bottom of some stairs. This tempting sealed box contains an upgrade for the Lightning Hawk Magnum, so you’ll definitely want to crack it open. 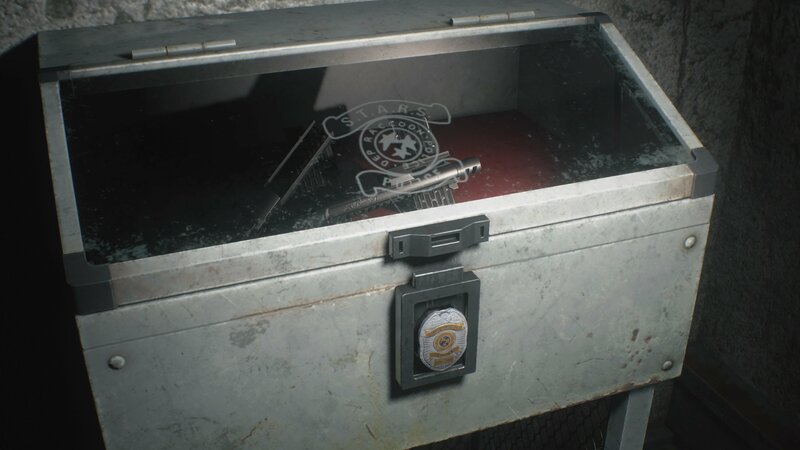 In this guide we’ll teach you how to open the Special Weapons Case in Resident Evil 2. 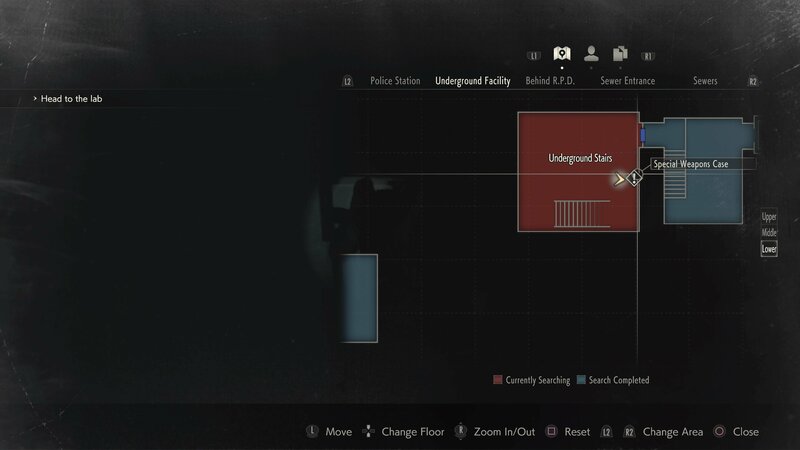 The Special Weapons Case is located at the base of the Underground Stairs, as shown in the map above. When you first arrive here you won’t have the equipment needed to open it, but you’ll have the chance to return much later and claim your goods. Note the locked gate to the side. Before you can open the Special Weapons Case, you’ll need to make sure you’ve first followed our guide for how to get the Lightning Hawk Magnum. The upgrade will be useless without it, and you’ll need the same key item. 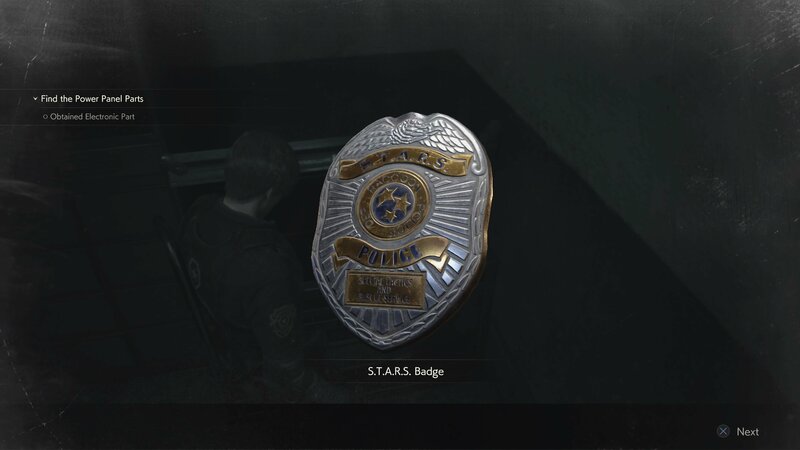 The key to unlocking the Special Weapons Case is the S.T.A.R.S. badge. You’ll have used it to unlock the Armory door and gain the Magnum, but those with a careful eye will have noticed that it doesn’t gain the small tick next to it to say that it’s out of uses. Unfortunately, if you left the usb in the S.T.A.R.S. computer, you’ll need to run all the way back there to grab it. Sadly, with the secret passage sealed and the route back locked, you won’t be able to get back to the Underground Stairs for some time, so be patient. Your chance to open the Special Weapons Case comes during exploration of the Sewers, while trying to complete the chess piece puzzle. Once you’ve collected the Sewer Key, use it to open the Worker’s Break Room on the Upper floor. Once inside, push the lockers against the back wall to the side and you’ll open up a passageway to a secret lift. Ride this all the way up and you’ll find yourself on the opposite side of the locked gate right next to the Special Weapons Case. Open the gate, and head over to your prize. The badge won’t fit while it’s in USB Dongle Key form, so hit the button on the back to lower the USB and leave it badge shaped. 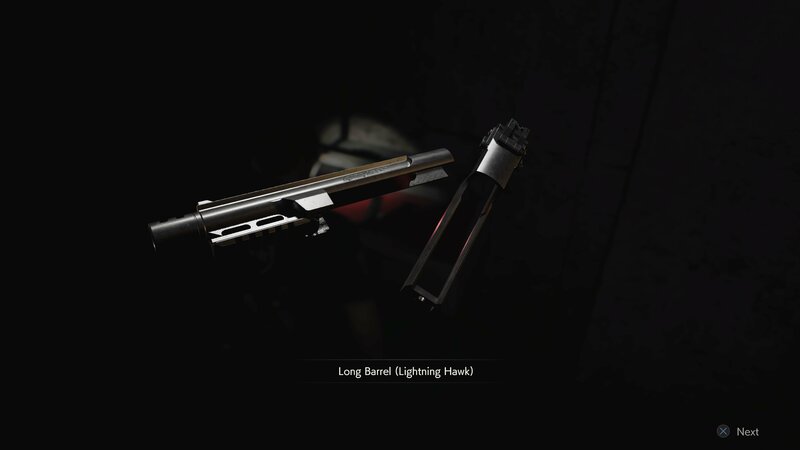 Inside the Special Weapons Case you’ll find the Long Barrel for the Lightning Hawk, increasing it’s already high damage and reducing the hefty recoil. If you thought the Magnum was already powerful, wait until you try it out fully upgraded! Those lickers don’t stand a chance. 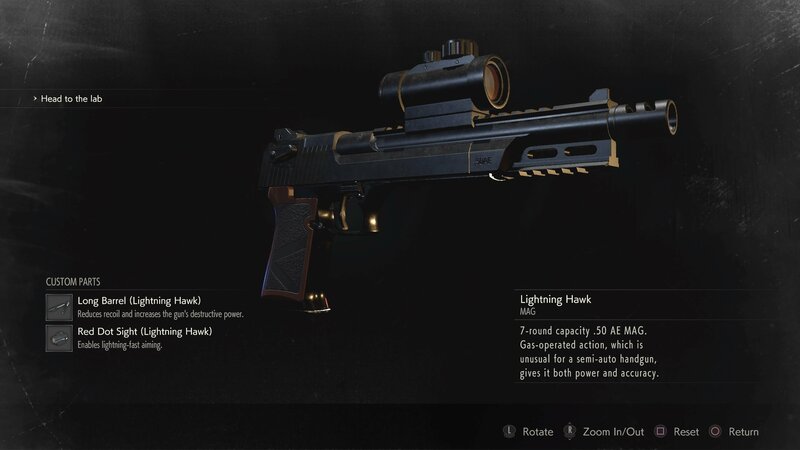 Now that you’ve learned how to open the Special Weapons Case, you’ll want to grab the other, final upgrade for the Lightning Hawk. Find out how to get the Red Dot Sight with our guide for the Hiding Place film locations. 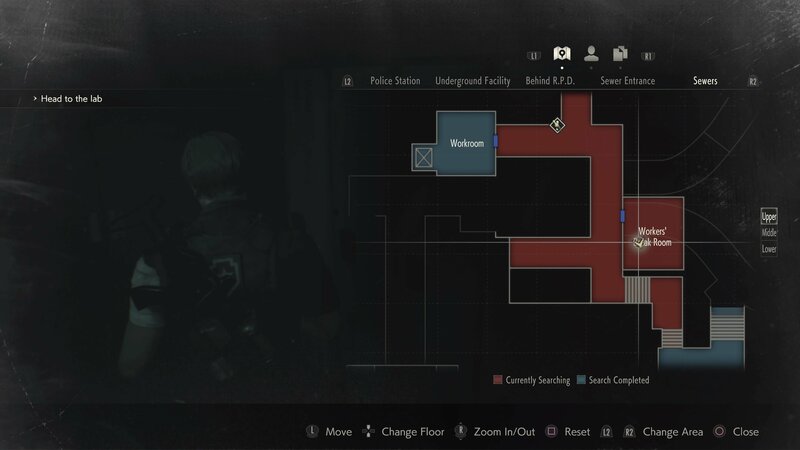 Be sure to scour the rest of our Resident Evil 2 content for more tips and tricks to get you ahead.